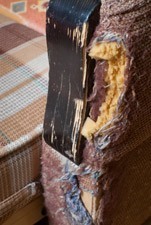 Many pet owners have been known to complain about their pets ruining indoor furniture, either through fur, smells, excrement or stains. Of course it�۪s cute to see a little ball of fur fast asleep among the cushions, but keep in mind that encouraging this seemingly harmless practice can actually lead to a host of related problems. Apart from ruining furniture and fabrics, allowing pets on furniture can result in behavioral issues in the animal as well as allergies and asthma in humans. The information in this article will help pet owners understand their pets�۪ destructive behavior and learn more on preventing and treating these problems. Should You Let Your Pet Sleep On Your Bed? 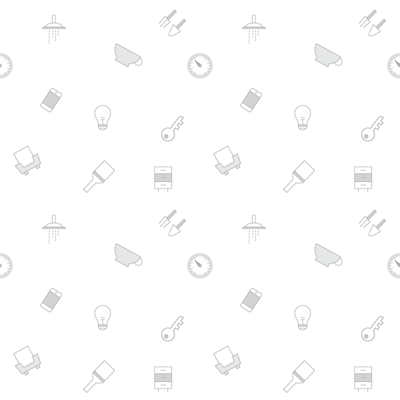 Why Do Cats Urinate on Furniture? Why Do Dogs Mark Furniture as Territorial Spots? Why Are Cats So Prone to Jumping on Furniture and Countertops? One of the main mistakes in sharing furniture space with pets is that we wrongly think of them the way we would think of another human. The fact is that pets are animals and they interpret our consent in very different ways. For example, allowing a dog to sleep on the couch or bed makes them understand that they hold a dominant position within the family. Over time, this can lead to further related problems of aggression, even towards family members. 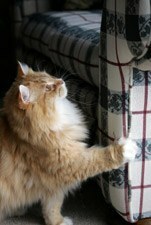 One of the best ways to avoid problems with furniture is to train cats and dogs to simply stay off the furniture. Once they understand that couches, beds, chairs and tables are off-limits, they will learn to stick to their allowed spaces. An easy and inexpensive way to start is to place a sheet of aluminum foil on the surface that the pet usually jumps onto. Most animals, wild and domestic alike, do not like to walk on foil for some reason. Quite often, this alone will deter them. Other training aids include spray bottles and soda cans. Remember that no matter what type of training is chosen, it must be administered consistently so that there is no chance of the pet mistaking the message. Along with this training, give your cat or dog their own bed and crate so that they have their own assigned place to relax. Pets that are prone to lounging on the furniture tend to leave a variety of odd smells that can be quite tough to get out. Even if the pet does not have a noticeable odor, their saliva, dirt from their paws and fur, as well as urine or feces in rebellious animals can all build towards a nasty smell on the couch. There are many commercially available products to help eliminate animal odors at home such as sprays and foams among the more common varieties. When cleaning furniture, always test the cleaning product on a small, inconspicuous area first to check whether it damages the fabric. Bright fabrics, especially hues of red, can easily bleed color, thus making the original stain even worse. If the animal urinates on the furniture or carpet, make sure to treat it with the appropriate cleaner and disinfectant right away. This will ensure that the stain and smell are removed immediately. Apart from saving the furniture, this has the secondary benefit of preventing pets from recognizing the soiled spot as a territorial marking. If left untreated, pets are essentially encouraged to return and soil the same area over and over again. Some pet stores also sell electric mats that discourage animals from urinating in a certain area. An easier and more inexpensive way to keep animals away from a spot is to set up a plastic fence (also easily found in pet stores) as a training aid. Over time, they will understand that they are not allowed in that general area. Apart from general cleanliness, it is a good idea to regularly remove pet hair from furniture since the fur and dander often contribute to allergies in humans or respiratory difficulties, such as asthma. Regular brushing (outdoors, of course!) will help to reduce the amount of hair that the animal sheds indoors. In warm weather when animals shed their winter coats, many pet owners also opt to trim the fur or shave it entirely. This is a great way to eliminate shedding and keep the animal cool during the summer. Take care while grooming the pet and hire a professional groomer if in doubt. In some situations where the animal absolutely has to sit on the furniture, such as on a car seat, secure a protective covering material over the seat ahead of time. 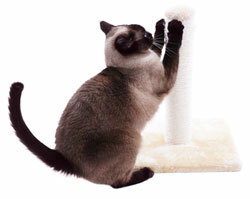 For furniture that already has animal fur on it, a lint roller is an easy way to remove the fur. Lint rollers comprise of a roll of sticky perforated sheets attached to a handle, and are available in pet stores as well as many general grocery stores. Another cost-effective way is by donning a pair of rubber gloves or using a microfiber cloth and rubbing them over the surface of the furniture. The fur will be attracted to the rubber and roll away easily. More extreme cases may require vacuuming. When vacuuming furniture, use a brush attachment at the end of the vacuum. Even with sufficient training, it is common for pet owners to find their pet�۪s fur all over their clothes, curtains and furniture fabrics. The best general solution is to regularly clean these areas and keep the pet well-groomed. Watch out for any activity that may indicate territorial marking or spraying and make a consistent effort to address it immediately before it escalates. With some time and practice, animals and people can enjoy each other�۪s company and live comfortably in the same space. 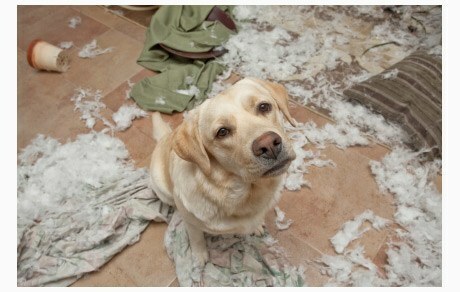 Many pet owners have been known to complain about their pets ruining indoor furniture, either through fur, smells, excrement or stains. Of course it�۪s cute to see a little ball of fur fast asleep among the cushions, but keep in mind that encouraging this seemingly harmless practice can actually lead to a host of related problems.